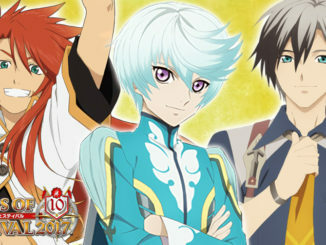 New characters, trailer and screenshots from Tales of Festival 2016! 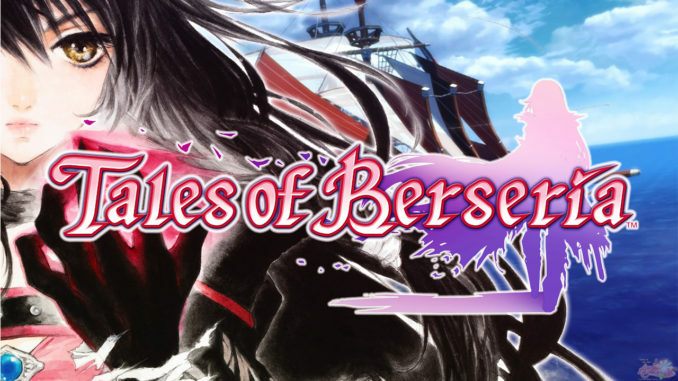 You can find Tales of Berseria's 5th trailer over at Bandai Namco Entertainment Japan's YouTube. 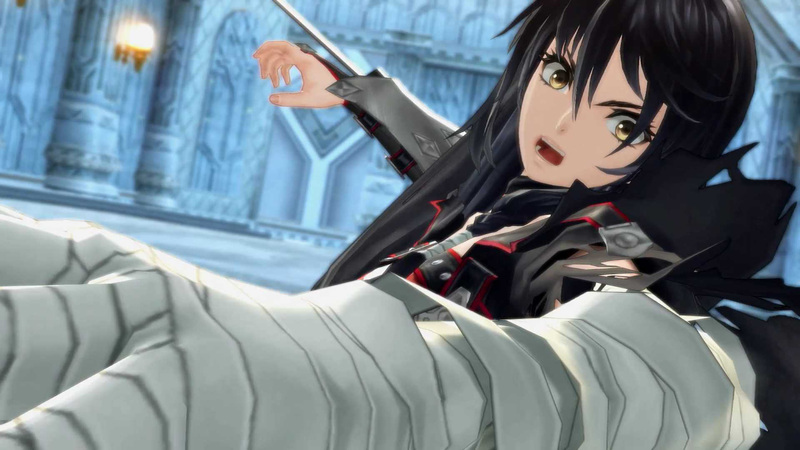 The trailer tells of the game's prologue, about how Velvet and who we assume is her younger sibling and how they used to live with Artorius, back then she called as "Big Brother Arthur." Then came the Scarlet Night, where Arthur/Artorius seems to be the one who took everything from her. Artorius is later shown to be at the head of the Abbey and the one they deem their "savior." Despite seemingly being part of the same family, after the events of 3 years ago, Velvet and Artorius part ways. 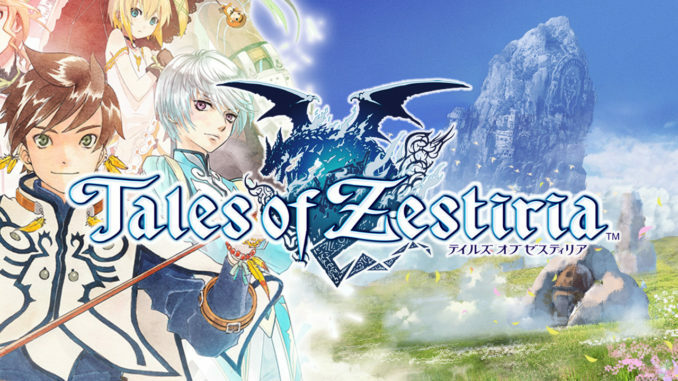 If you'll remember, Artorius is the man shown in the very first trailer of Tales of Zestiria the X. You can also hear what I assume to be the game size of the opening song, BURN by FLOW. In the middle of the trailer also shows what seems to be Velvet's 2nd Mystic Arte. Artorius Collbrande (????????????? 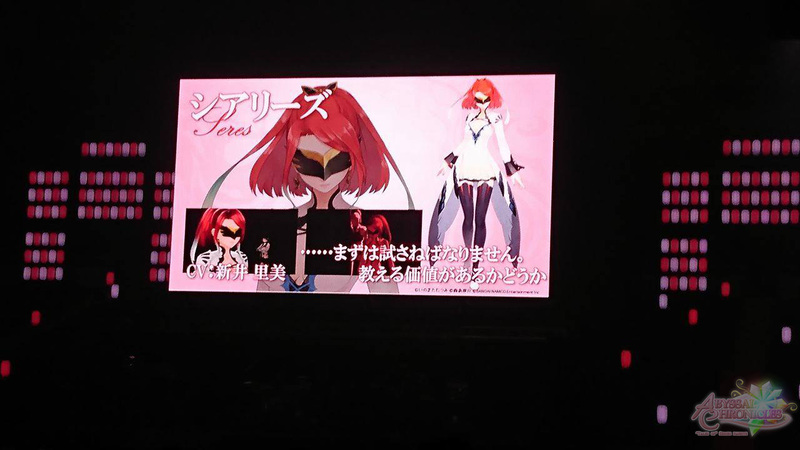 ?, arutoriusu cooruburando) was introduced at Tales of Festival 2016. Designed by Kosuke Fujishima, Artorius is the head exorcist from Abbey and the one they deem their "savior." 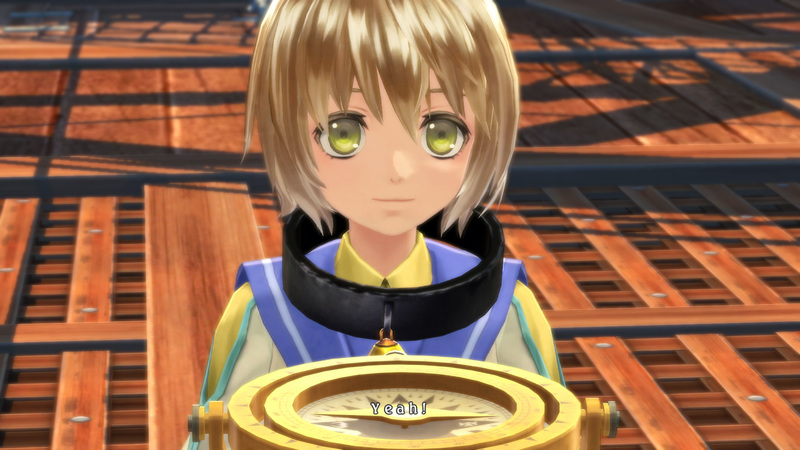 He is voiced by Kenyu Horiuchi. 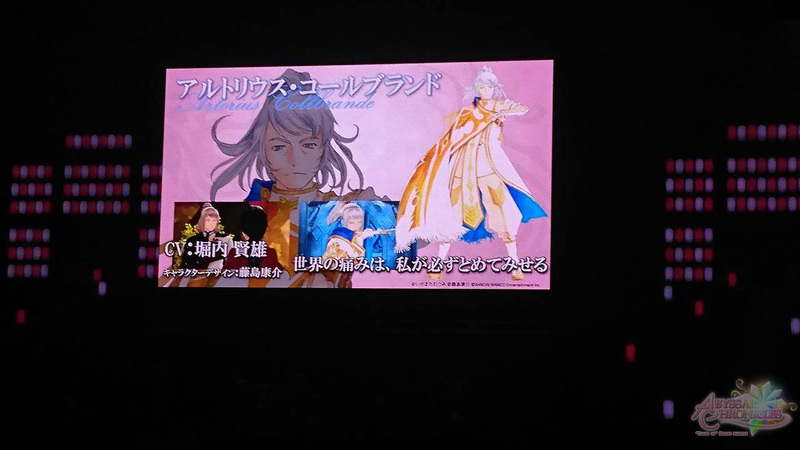 Another character introduced at the event was Seres (???? 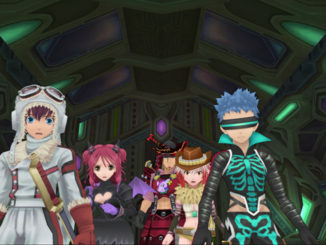 ?, shiariizu), voiced by Satomi Arai. Though under Artorius's command, she has begun to question Artorius's actions since 3 years ago and decides to visit Velvet in her prison in Titania. She was also shown in a previous trailer as possibly the one who helps Velvet escape from there. More Tales of Festival 2016 news will be up in a bit! Stay tuned! 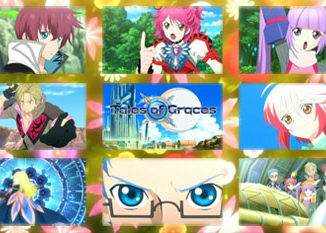 Momo is a long-time big Tales fan who covers Japan Tales of events for AC. She also helps out with translations of material and merchandise updates. She loves Gintama.